57 contestants will be competing in MBC’s Under Nineteen show, which was revealed but did not receive any response from the audience. 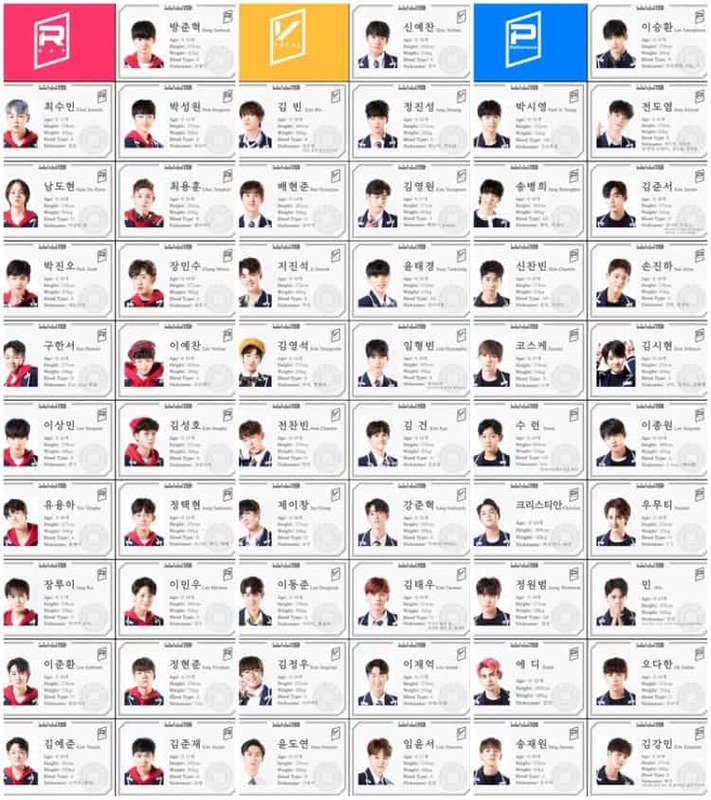 Recently, MBC has released profiles of 57 trainees who will take part in the new MBC’s Under Nineteen show. However, compared to the excellent trainees of Produce 101 or Mixnine before, the contestants of Under Nineteen caused great disappointment for the audience. Their average appearance with no outstanding achievements is the biggest weakness of Under Nineteen contestants in the eyes of fans. Besides, are the contestants who have just turned 12 or 13 years old able to compete with 18 or 19 year old contestants at the program? 57 contestants will be divided into three teams, Rap, Vocal and Performance. Lee Ye Chan in Rap team is just 12 years old. 13 year old contestant Bang Jun Hyuk. The oldest trainee Kim Shi Hyun. Instead of the Korean trainees, the public has paid attention to the candidates from abroad such as Thailand, LA, Japan, China, etc. Having good looks and strong personality, from the very beginning, these contestants have received great support from the fans. Kosuke comes from Japan with a cool style and impressive height. Min comes from Thailand with mature appearance. Eddie from LA stands out with pink hair and an impressive Western face. Wumuti comes from China with handsome appearance. In addition, before that, MBC revealed actress Kim So Hyun would be MC and Solji (EXID) would be a judge. However, both MC and the judges were not so prominent that many were concerned that the program would not be able to attract audiences during its broadcast, especially at the time when Produce 101 is due to be released. WANNA ONE’s comeback album: the hidden mystery of the teaser is here!